Sugar Paper is a handcrafted, foil-stamped, perfectly polished example of a small side job that grew into a flourishing multi-channel retail enterprise. Almost 15 years ago, college friends Chelsea Shukov and Jamie Grobecker began flirting with the idea of letterpress, creating custom stationery for friends while fueling the fleeting art of letter writing. 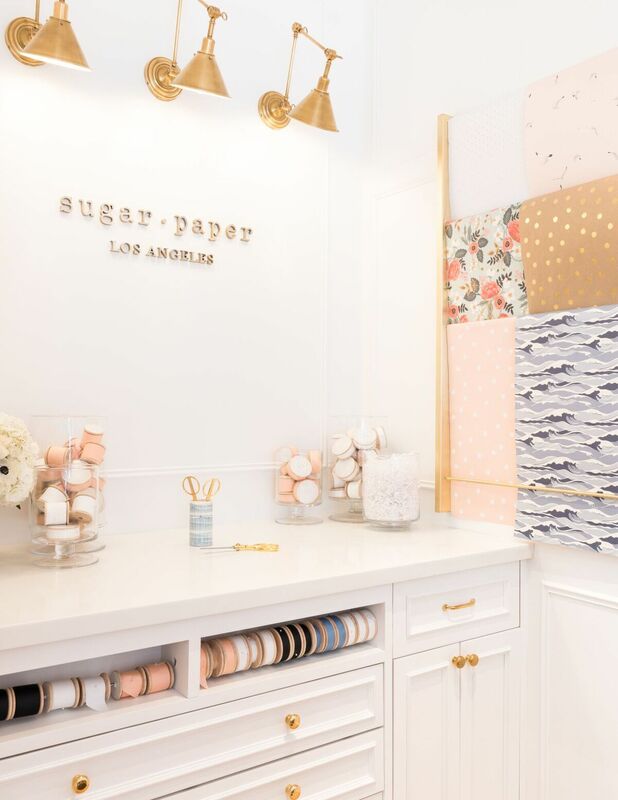 Counting Jennifer Garner and Gwyneth Paltrow among its patrons, Sugar Paper LA is now comprised of two brick-and-mortar stores, an ecommerce business, multiple partnerships and collaborations, and a wholesale division servicing thousands of stores globally. And who said snail mail was dead? Probably the same folk who claimed retail was too! 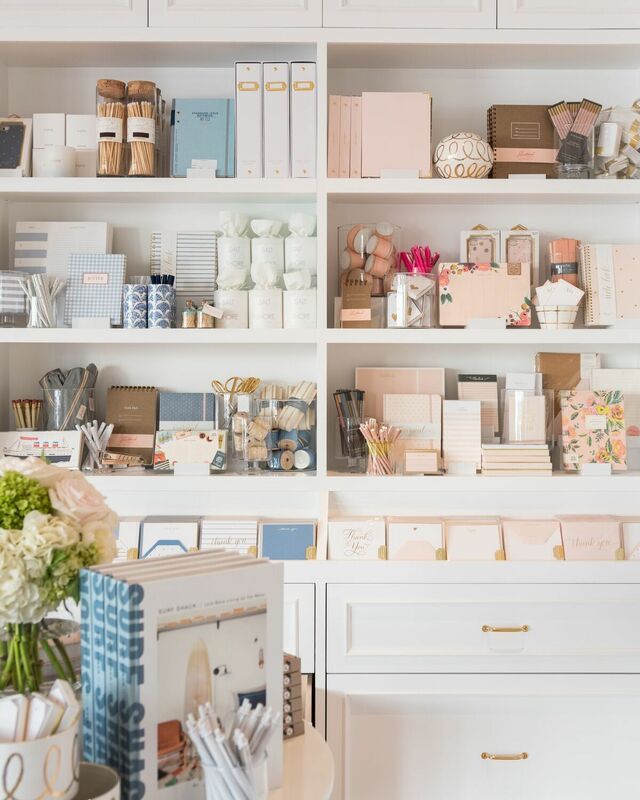 Both are especially alive and kicking in Southern California, where Sugar Paper’s Santa Monica and Newport Beach locations service a loyal customer base of those needing their paperie fix, as well as first-time visitors dying to see what makes the brand Reese Witherspoon’s go-to for bespoke stationery. And just like that, they became a multi-location business, suddenly putting retail inventory management at front of mind. With upper management team members unable to be in two places at once (three if you count their design studio! ), Springboard’s reporting function has improved visibility across the company and fueled strategic buying decisions. 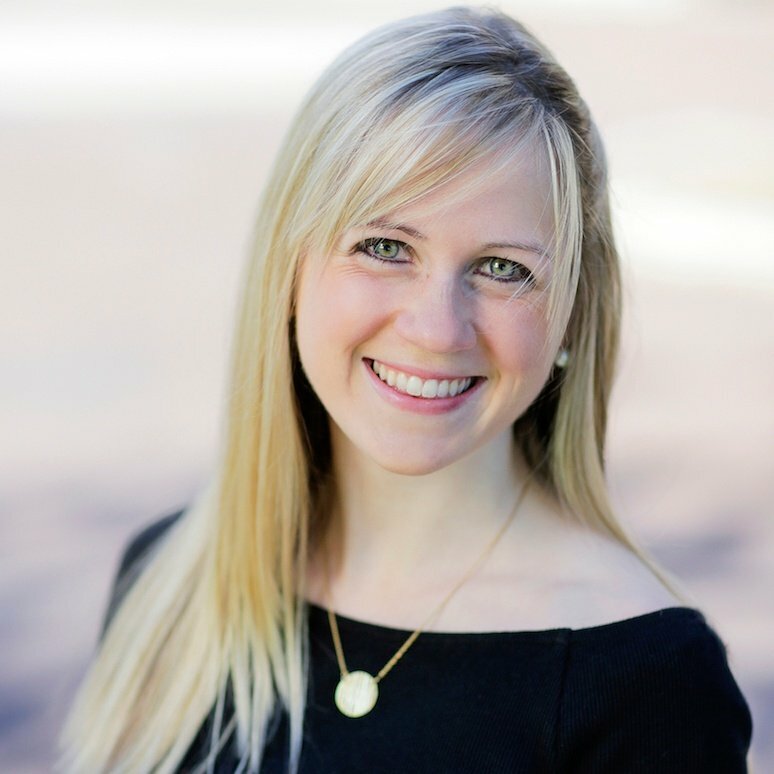 “I can see inventory quantities across all channels, and [the reporting function has] really helped us see what’s moving and what’s not and know how quickly to place reorders,” says Kendall. With Santa's Monica's volume exceeding that of the web store, Sugar Paper is proof that sometimes, the in-store experience is just irreplaceable. Visiting either of the two storefronts is an affair in and of itself, with floor to ceiling displays, walls of ribbon and wrapping paper, seating areas to flip through their bespoke stationery albums, and a monogramming station to give customers' new purchases that personalized touch we all crave. And their annual in-store Valentine's Day photobooth has become a fan favorite. What's next for this thriving retailer? With the stores continuing to flourish, the team hopes to continue growing their bespoke business, converting more regular store customers into custom clients. After all, that's where they got their start, and to be able and willing to grow and adapt in an ever changing industry while still maintaining your roots? Now that is something to write home about. Interested in learning more about our multi-store POS software? Watch a quick demo or book a consultation!